Horse whispering? Nope! Just straight talking. 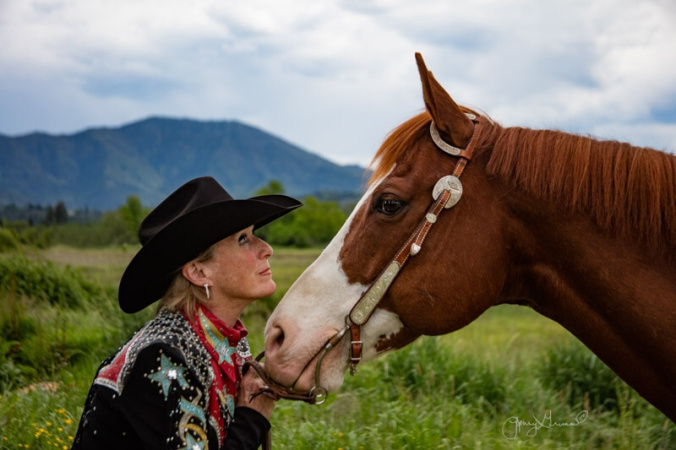 To hear what I’m saying, and to receive a monthly newsletter about my latest writing projects, giveaways and views on writing and riding, enter your name and secure email address in the newsletter sign-up form on this page. You can send me question or a comment — or request a signed, nicely laminated bookmark — in the comment box on this page. I love hearing what’s on your mind. I respond to each and every email. I also will be forever grateful if you review my books on Amazon and Goodreads. What an easy way to sweeten your karma!